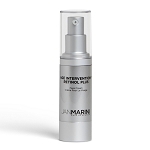 Jan Marini Skin Research products are designed to be used under the supervision of a physician or licensed skin care professional. 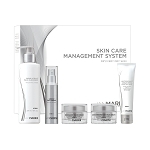 If you have any questions regarding skin care concerns, appropriate products, product usage, or technologies, we recommend that you contact us prior to your purchase. 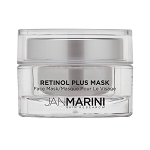 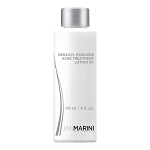 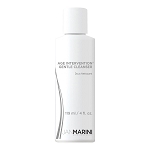 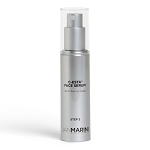 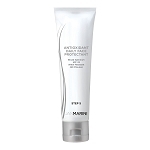 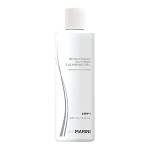 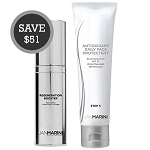 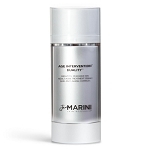 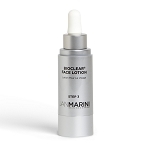 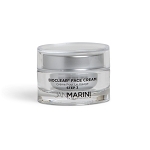 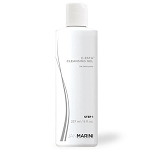 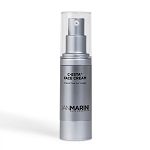 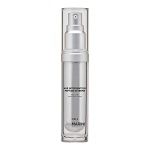 We offer Jan Marini Skin Research products to users in United States of America only. 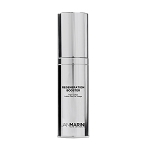 JMSR is the owner of the JMSR trademarks and that EDCskincare.com is using JMSR's trademarks with the permission of JMSR. 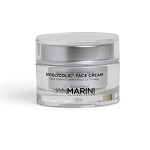 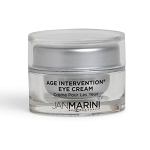 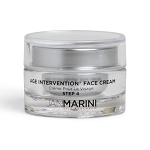 Questions about Jan Marini products will be happily answered by our knowledgeable skincare specialists; contact us!